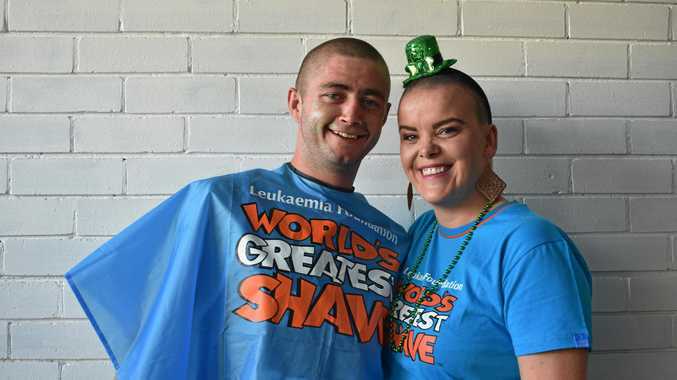 PAMELA Hearty first considered shaving her head for leukaemia research back in 2013, but the timing was never right, until St Patrick's Day coincided. Inspired by her cousin, who lost her four-year-old brother to the disease, Irish born Pamela said it all came together when the World's Greatest Shave window coincided with the celebration of her home country. "The Australian Hotel was having a St Patrick's Day celebration, so I contacted them and asked if it was OK to use their venue, and they were happy to do so,” she said. 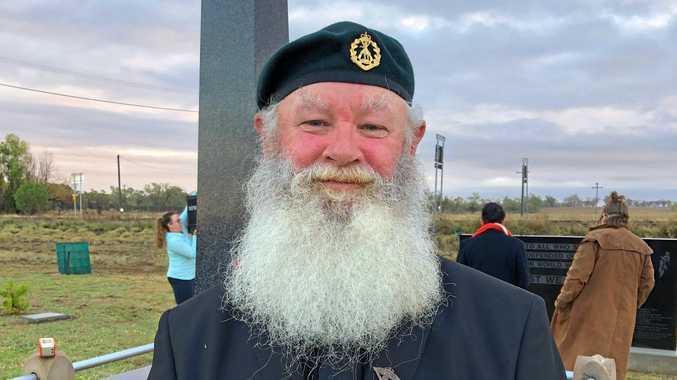 "I raised money the old fashioned way, I didn't do online donations, instead I got a bucket and had it at Stevie Jeans cafe where I work, so I could thank them face to face for their generous donations. Pamela said there was a third reason she shaved her head too - she recently became a permanent Australian resident. "Since I first came here in 2012 as a backpacker, and then back full-time from 2015, the locals have all just been so warm and welcoming,” she said. "I was crying Sunday night, not because I'd shaved off my afro, but because of all the really amazing, warm messages.